When Nintendo confirmed that the Virtual Console service would not be coming to the Switch, people were pretty confused. The online service comes with NES games, so isn't that essentially the same concept? What about the other legacy consoles that Virtual Console cataloged? Would Nintendo be allowing the purchase of these classic titles? While we don't have an answer to a lot of those questions, Nintendo of America president Reggie Fils-Aime basically stated that the Switch's online service will be the successor the Virtual Console. 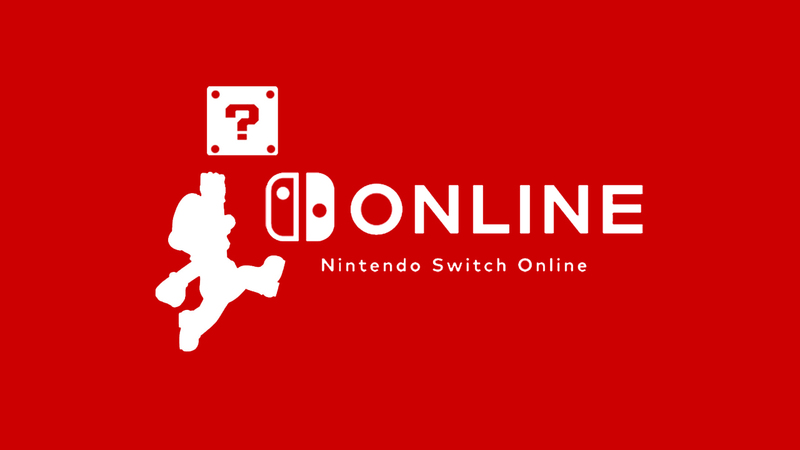 Speaking with IGN at E3 last week, Reggie stated, "The Virtual Console successor is Nintendo Switch Online, right? With the mentality that says we're going to be offering a slate of games, and it's a slate that's going to increase over time. For many of these games, there's going to be additional online capability provided in those games. 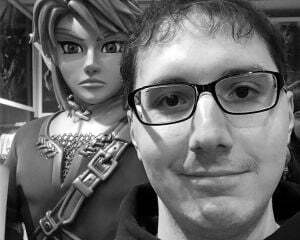 That's the vision we have for how to best bring our legacy content to Nintendo Switch." This doesn't really answer whether or not SNES, N64 or even Gamecube games will eventually head to the Switch, but it does at least answer how Nintendo sees the future of its back catalog. I guess they would rather sell an additional device with pre-installed titles instead of giving players options for experiencing classic games. Considering the pricing of things like the NES and SNES Classic, I don't see that as a problem, but then you have to deal with scarcity and Nintendo's typical lack of stock. At the very least, Nintendo seems to be treating this as a proper Virtual Console, so I guess we can expect drip-fed updates and bizarre exclusions for years.